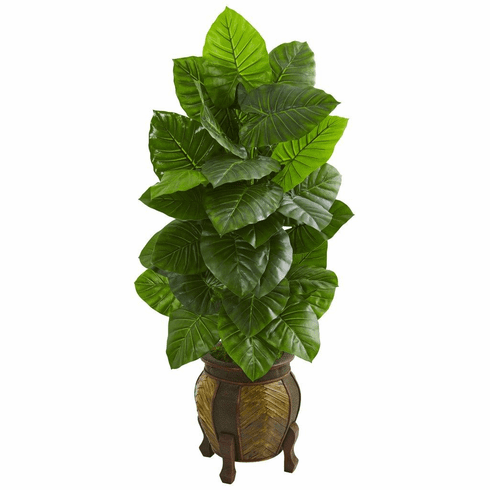 Bring a natural beauty to your home or work space with this artificial taro plant. 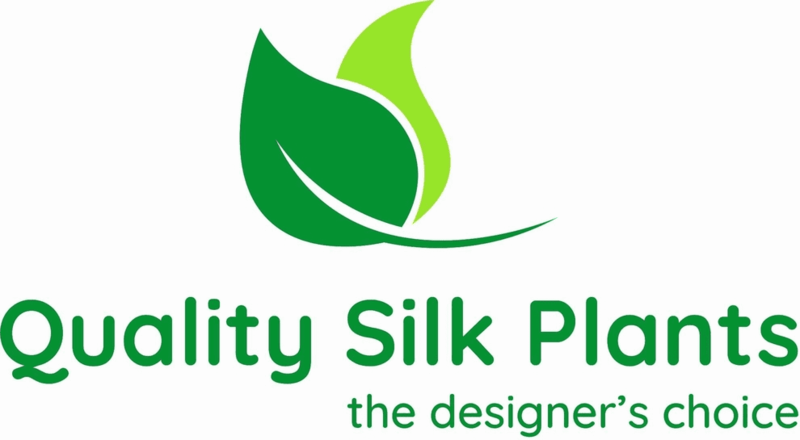 It has numerous layers of textured green leaves that enhance its realistic appearance. Place it on either side of your entryway table or get two of them for a more coordinated look. Pair it with woven rug to add an extra tropical flair to the arrangement. The 4.5 foot plant comes in a beautiful decorative planter, giving it a simple, yet elegant look. Height: 4.5 Ft., Width: 30 In., Depth: 28 In., Color: , Pot Size: H: 15 In. W: 12 In. D: 12 In.